Geeks drink coffee too, so that’s why we’re taking a look at Dripo, a portable and easy to use cold brew coffee maker. Coffee: it’s altogether mysterious, powerful, enticing, subtle, and invigorating. Coffee consumption is increasing worldwide and you’d probably be surprised to find out that the U.S. doesn’t even top the list. 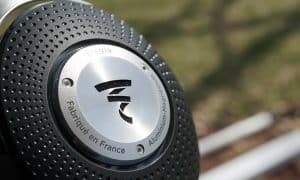 Finland is the top dog in terms of consumption with Sweden, Switzerland, Germany, and France rounding out the top 5. As a matter of fact, the U.S. is 8th on the list but over 50% of Americans drink coffee daily. 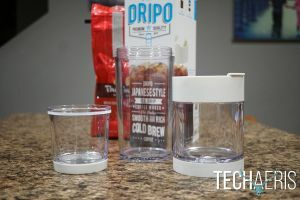 Geeks drink coffee too, so that’s why we’re taking a look at Dripo, a portable and easy to use cold brew coffee maker. 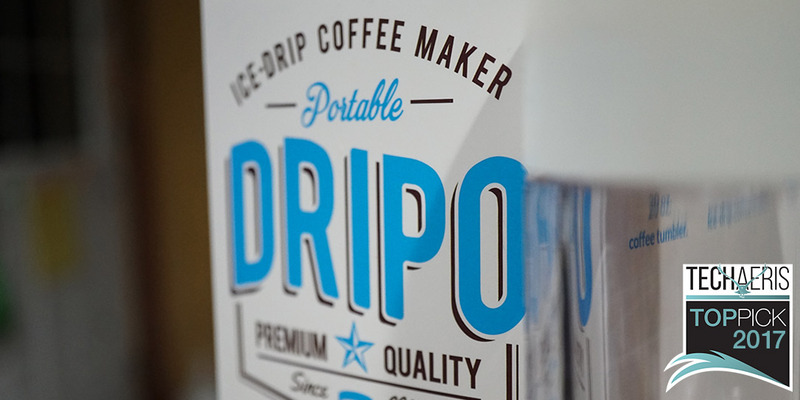 Read on for the full Dripo review, because, coffee! Dripo has a very simple stacking design that places the cold water at the top, grounds in the middle, and the built-in mug at the bottom. 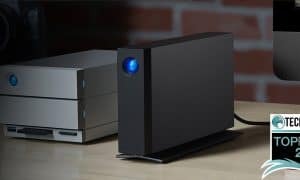 The entire set up is made from high-quality plastics that seem like they should stand up to years of use. I would be careful about dropping the Dripo though, we didn’t drop test it but I can imagine it will crack if it takes a good fall. After all, it is a hard, glass-like plastic we’re talking here. Overall the design is very nice, very simple, very functional, and the mug portion is attractive enough to carry in public. OMG! The hardest part is waiting the 1.5-2 hours for the stuff to brew, otherwise, dead simple. Add your choice of coffee into the middle section (the coffee section). 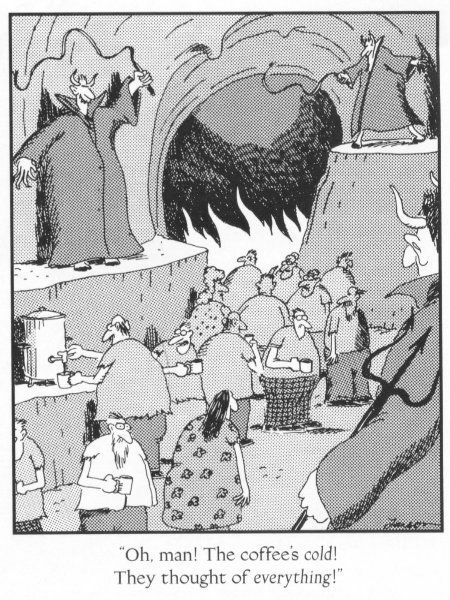 Dripo recommends you use finely ground coffee for the best results. Also add the filter on top. Add ice water to the top section (the water section). 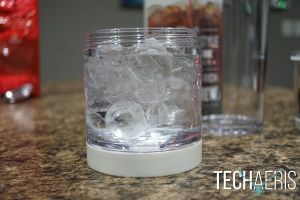 Don’t overfill with ice, you want the ice to melt so packing it too full may increase your brew time. Assemble all three sections together (water section on top, the coffee section in middle, and the mug at the bottom. Wait 1.5-2 hours for the magic to happen and enjoy!! Add flavors, creme, whatever you like or nothing at all. So simple to set up, simple to use, and simple to clean up. Well worth the measly $30USD you’re paying, though I still would have liked a higher capacity mug, but maybe I’m greedy (the mug is probably the right size for most). Word of warning here, don’t expect to make the perfect cup the first time. 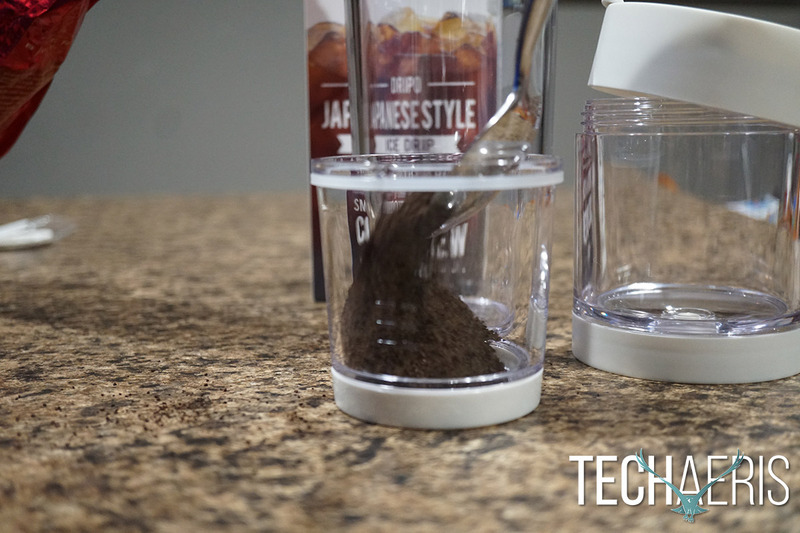 You will need to experiment with the amount of coffee you use, the grind, and the amount of water/ice you use. Once you have your formula down, it’s magic! 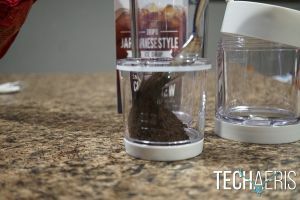 For under $30USD you can have easy to make and portable cold brew coffee. The one thing I do wish Dripo offered is a larger vessel to hold more coffee! Still, this is a great value if you’re a cold brew coffee drinker and there’s no doubt you’ll use this faithfully. I can think of hundreds of worse things you could spend $30USD on and this isn’t one of them. 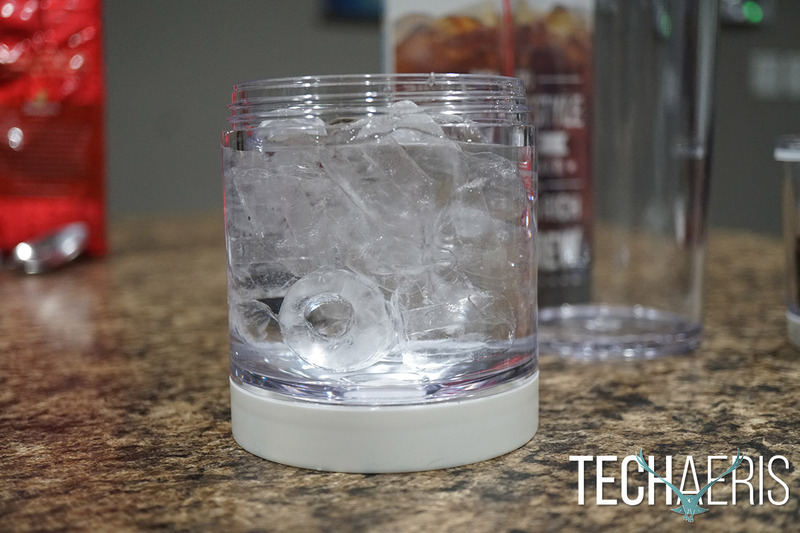 Like cold brew coffee? Dripo is a quick and easy way to get it, so what are you waiting for? Hit that Amazon link below! Cheers! 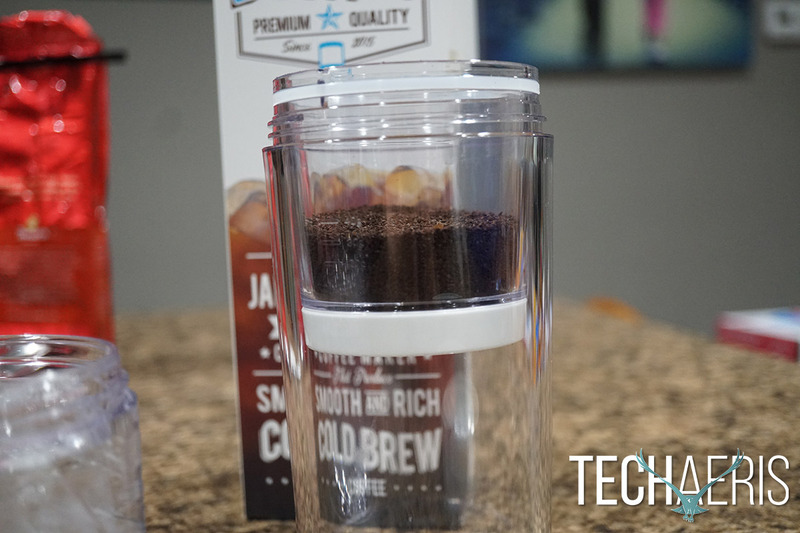 Great cold brew machine that's portable and easy to use. Wish it held more coffee and for that reason, I took just a fraction off the value score! 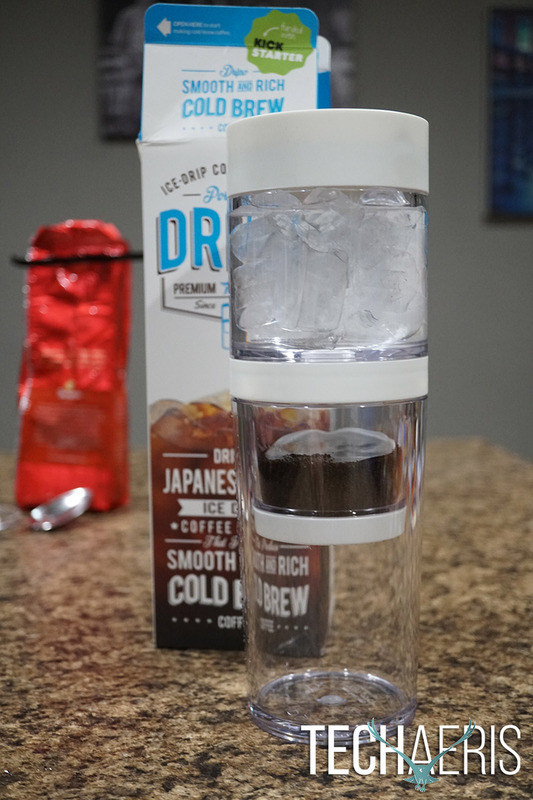 If you're a cold brew freak and need it on the go, the Dripo is an awesome gadget to own! 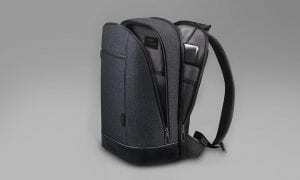 * We were sent a sample of the Dripo for the purposes of this review.